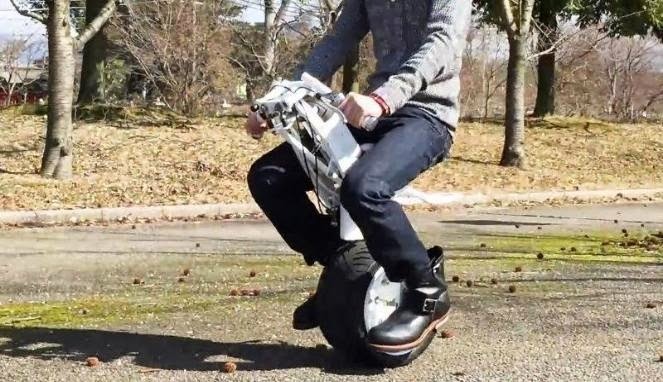 The need for a mode of transportation that continues to grow has been ignite a company in Japan to create a motorcycle with one wheel alias monowheel. The eccentric style motorcycle is claimed as an environmentally friendly vehicle because it uses the electric motor as the driving force. As reported by Visordown on Monday, May 1, 2015, a motorcycle is named OneWheel i-1 was originally created to track a short distance, and or as the walking replacement. Actually the one-wheeled motorcycle has long been recognized by the public, as it has been manufactured in the United States under the name 'RYNO,' 'UNO' and others. As an initial introduction, the company only produces 200 units which will then be sold next month. But, these all production are sold specifically for the Japanese market only. However, if later success in terms of sales, did not rule out this motorcycle will be sold in some other countries. OneWheel i-1 is equipped with an electric motor weighing 25 kilograms who mated with the balance of the system such as a Segway. 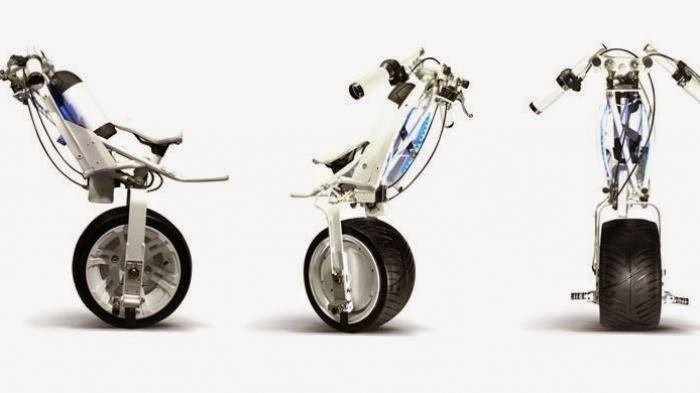 The company claims this one-wheeled motorcycle can be driven 15-60 kilometers per hour.